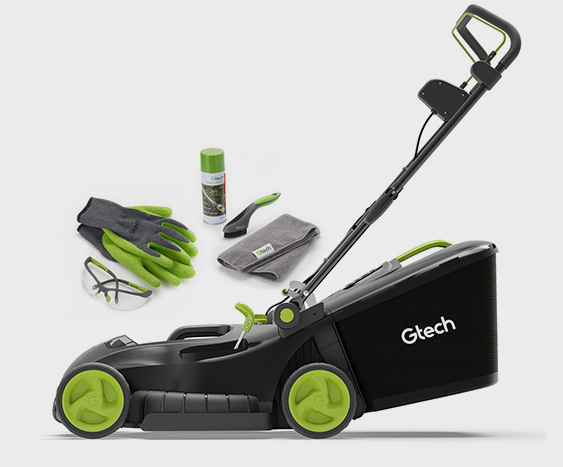 Look after your pride and joy with Gtech. Our range of cordless tools are designed to make gardening easier and more enjoyable, putting you in control. 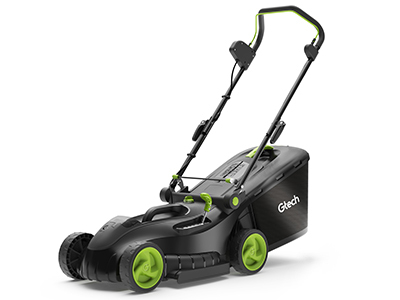 With no power cords or messy petrol motors to deal with, our Cordless Lawnmower lets you cut your lawn with ease. Roam free with up to 40 minutes of runtime*. We’re putting the power in your hands with our ST20. 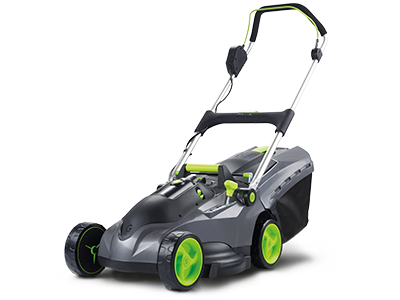 This lightweight, 1.75kg tool offers a practical way to keep your garden looking good. 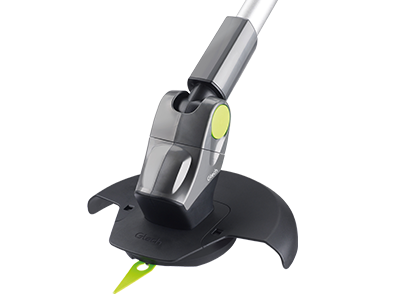 We’ve designed this trimmer to really let you move – weighing just 2.25kg as a single unit, this balanced tool will do the hard work for you. 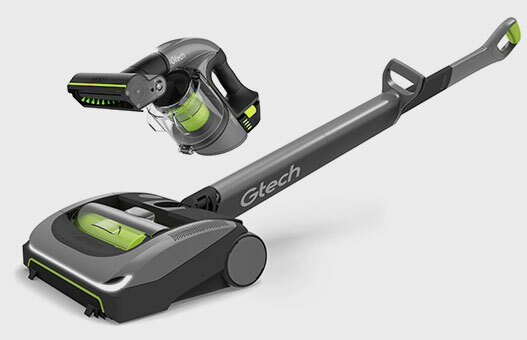 With an extendable reach of 1.7m, enjoy the freedom of trimming along the tops of hedges or down low in one clean sweep. 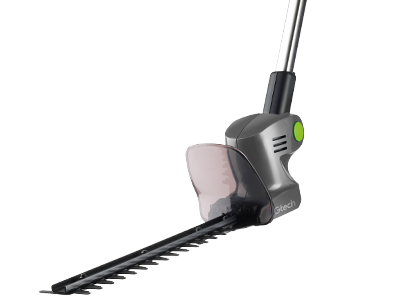 Enhance your gardening experience with our utility tools. 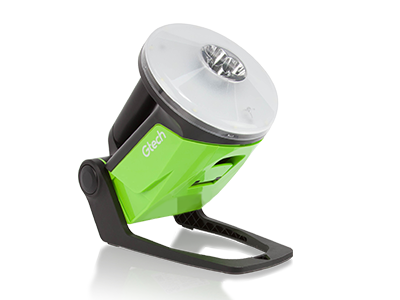 Incorporating Gtech’s cordless technology, our range includes the portable Work Light and turbo powered Leaf Blower. 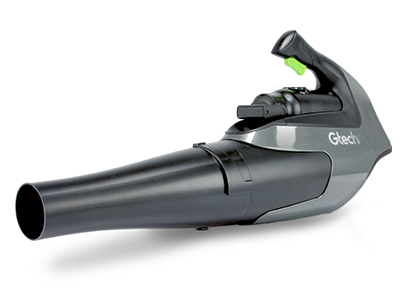 Our 36V Leaf Blower uses a turbo fan design to clear garden spaces. We’ve designed it to be light and easy to use, without compromising on performance. Whether you’re walking the dog or searching through the loft, this portable lamp directs light wherever, and whenever, you need it. Perfect the finishing touches with our range of cordless tools. 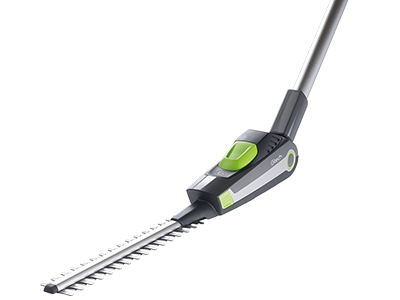 Frame your great outdoors with neat hedges and make the most of our lightweight trimmers.